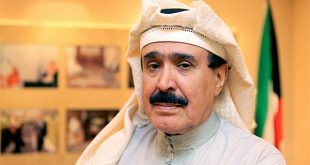 KUWAIT CITY, Oct 19, (KUNA): His Highness the Amir Sheikh Sabah Al-Ahmad Al-Jaber Al-Sabah on Wednesday asked His Highness the Prime Minister Sheikh Jaber Al- Mubarak Al-Hamad Al-Sabah to re-examine the DNA Law in accordance with Kuwait Constitution and in a manner that would safeguard peoples’ privacy. 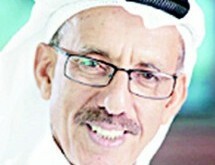 His Highness the Amir has also instructed His Highness the Premier that the re-examination of the said law be in a fashion that would serve public interests, social security and the objective that had been set for drafting it, said Deputy Minister of the Amiri Diwan Affairs Sheikh Ali Jarrah Al-Sabah in a statement. 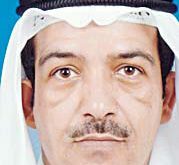 The decision by the government of Kuwait to collect the DNA samples of least 3.3 million people (Kuwaitis and expatriates) which is expected to cost the government around $400 million has been severely criticized by various organizations at international level. 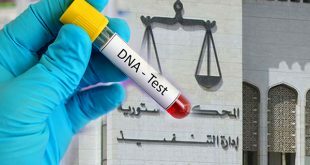 Several human rights advocates have argued the Kuwaiti authorities have not clarified how they plan to implement the DNA database. 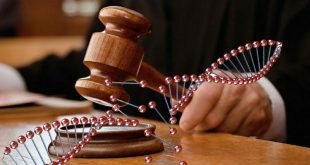 Although the law forbids refusing or falsifying one’s DNA sample, safeguards about how individual samples will be shared, stored and processed have not been made public. 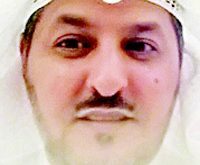 Kuwait passed the mandatory DNA collection legislation in June 2015 after a suicide bomber blew himself up inside a mosque in May 2015 in downtown Kuwait City calling it a counterterrorism measure. 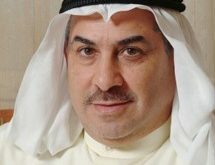 Kuwaiti officials have said the database will not only solve crimes more quickly in the case of terrorist acts, but also help identify bodies during natural calamities. 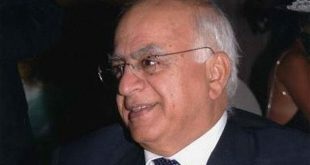 The genetic experts, researchers and civil rights advocates fear the government may expand the uses of the database beyond its original purpose. 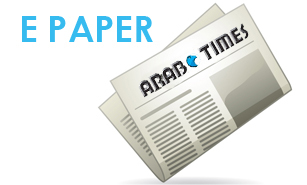 In response to fears that the database might be used to reveal sensitive information about health or paternity, senior officials said the test is not done to diagnose any disease or obtain medical information because such information is part of individuals’ privacy and the law bans access to it.